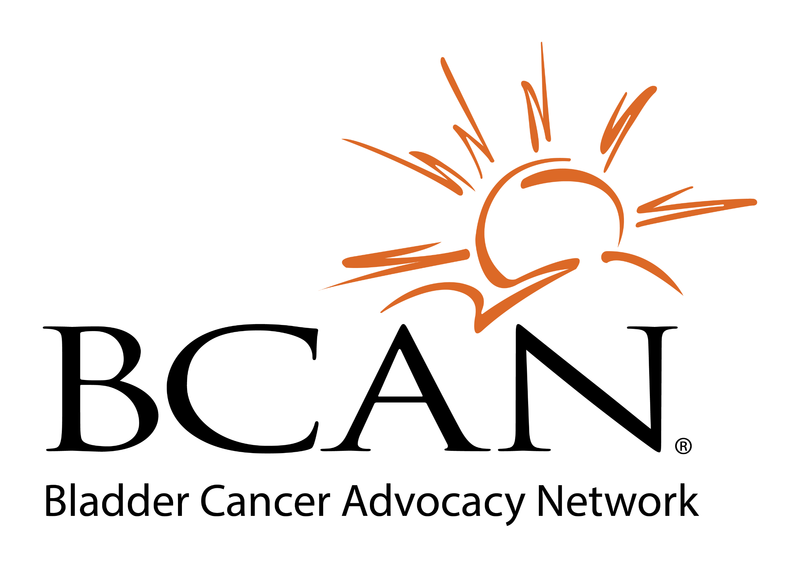 For the third straight year, BCAN was hosted by the Palm Beach Florida community to present a discussion and networking event on bladder cancer treatment innovations. The New Discoveries Research Luncheon & Lecture Luncheon brought experts from academia and the federal government for presentations and conversations on March 6, 2019. The 2019 symposium featured John Gore, MD, Associate Professor from the Department of Urology at University of Washington School of Medicine; Seth Lerner, Professor of Urology at Baylor College of Medicine, and Adrea Apolo, MD, Chief of the Bladder Cancer Section of the Genitourinary Malignancies Branch at the National Cancer Institute. After their presentations, BCAN’s Co-Founder Diane Zipursky Quale led a panel discussion and facilitated questions from the packed room. BCAN Board members Mary Gushee and David Pulver chaired the event. Money raised at the event will fund BCAN’s Young Investigator Program. BCAN expresses deep gratitude to the Palm Beach Community for this well-received awareness event.